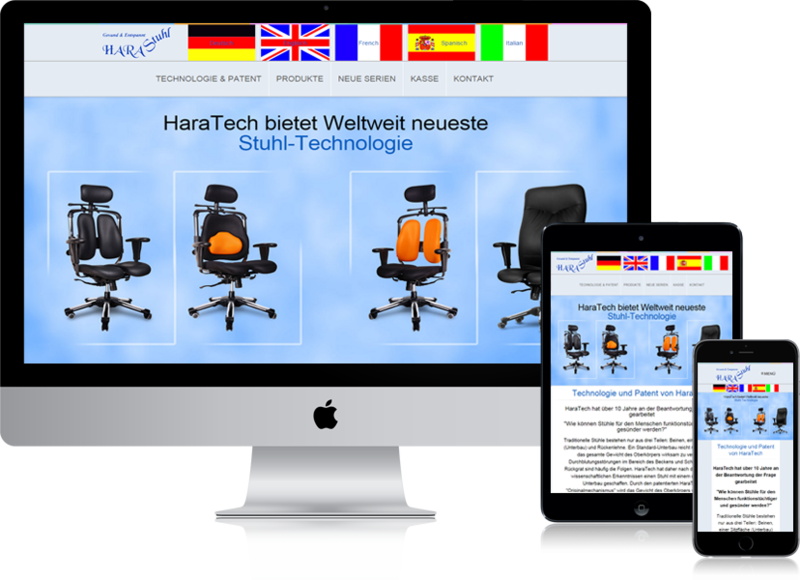 Whatever you imagined a perfect chair should deliver, productivity, high style, environmental performance, HaraTech has the right answer for you. CreBSol did a very good and fast job, everything working well, we will hire Mr. Ahmad for sure again. Thank you : ).